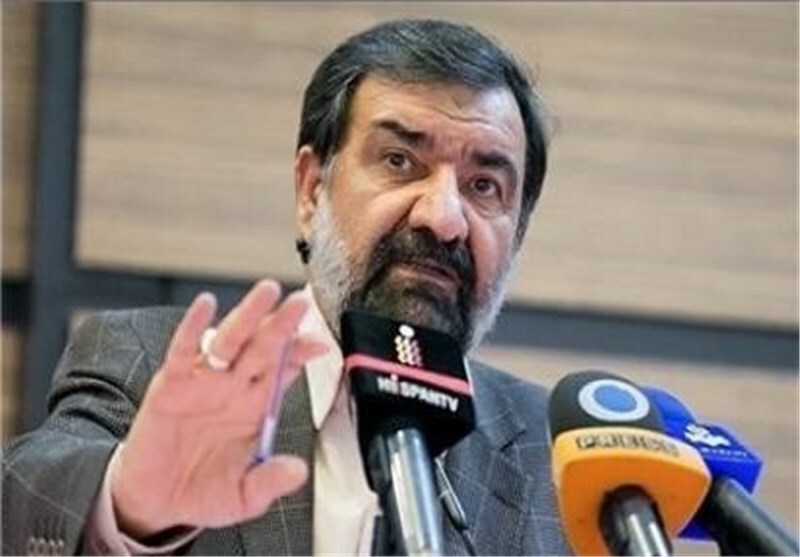 TEHRAN (Tasnim) – Secretary of Iran’s Expediency Council Mohsen Rezaei took a swipe at Palestinian Authority President Mahmoud Abbas for a recent surprising meeting with chairwoman of the anti-Iran terrorist Mojahedin-e Khalq Organization (MKO). In a post on his Instagram account on Monday, Rezaei slammed Mahmoud Abbas as the most incompetent individual in the Fatah party. Having failed to take an effective step for the Palestinian people, Abbas has met another “failed element” in order to strengthen Munafiqeen (MKO members) in the face of Iran, he added. Any move against the Iranian nation will be smashed, the senior official underlined. Abbas met with Maryam Rajavi in Paris on Saturday. According to reports, they talked about the regional developments, with Rajavi briefing Abbas on the MKO’s recent annual gathering. The MKO - listed as a terrorist organization by much of the international community - fled Iran in 1986 for Iraq and was given a camp by former Iraqi dictator Saddam Hussein. They fought on the side of Saddam during the Iraqi imposed war on Iran (1980-88). They were also involved in the bloody repression of Shiite Muslims in southern Iraq in 1991 and the massacre of Iraqi Kurds. The notorious group is also responsible for killing thousands of Iranian civilians and officials after the victory of the Islamic revolution in 1979. More than 17,000 Iranians, many of them civilians, have been killed at the hands of the MKO in different acts of terrorism including bombings in public places, and targeted killings.